So far I haven’t had to do much. I have just kind of reined everything in a little bit. For me, just those kind of personal expenses are all back-burnered for right now. That said, if it goes on much longer I’ll probably change some things. While most park employees live in nearby communities, some live in the employee housing within the park. These employees pay rent to the National Park Servce and have to pay for utilities and other bills like a renter outside the park would. Since housing is limited, seasonal workers, who work during the park’s busy season between April and October, and emergency service employees such as law enforcement rangers and paramedics, are given preference to the employee housing. 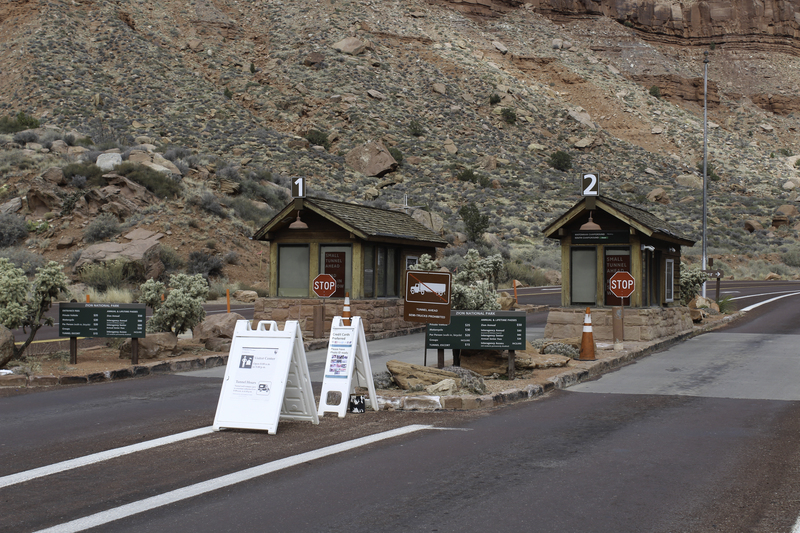 The Park Service is prepared for situations like this, however, knowing that government shutdowns do occur from time to time and that many seasonal employees go on a natural furlough period each year anyway as part of their contract. During that time they are not allowed to work and do not receive pay but are still allowed to stay in park housing and pay back the rent as a debt to the park service once they are paid again. Similarly, park employees will pay back their park housing rent once their back pay is received. Similar to paying rent, park employees’ insurance bills are on hold until after they have been paid, but they still have insurance coverage during this time. An appropriation bill guaranteeing that federal workers will receive the paychecks they would have received had the government not been shut down has already been passed by Congress and has been sent to the president’s desk who is expected to sign it, according to the Associated Press. The checks would be sent out after the government reopens, and all employees will be paid regardless of whether they worked during the shutdown. Only about 15 percent of the normal January workforce is working during the shutdown, while the remaining 85 percent have been sent home and are not allowed to work. That 15 percent of the workforce is not at the park every day; some are just called in as needed for jobs like plowing snow. However, those who are not permitted to work still have to remain in the area so that when the government reopens they can report back to work the next day. Many of those who are working are only putting in about half of their usual hours, though law enforcement, dispatch and some maintenance workers are still on their normal schedule. Staff numbers are normally lower in the winter than they are during the summer anyway. 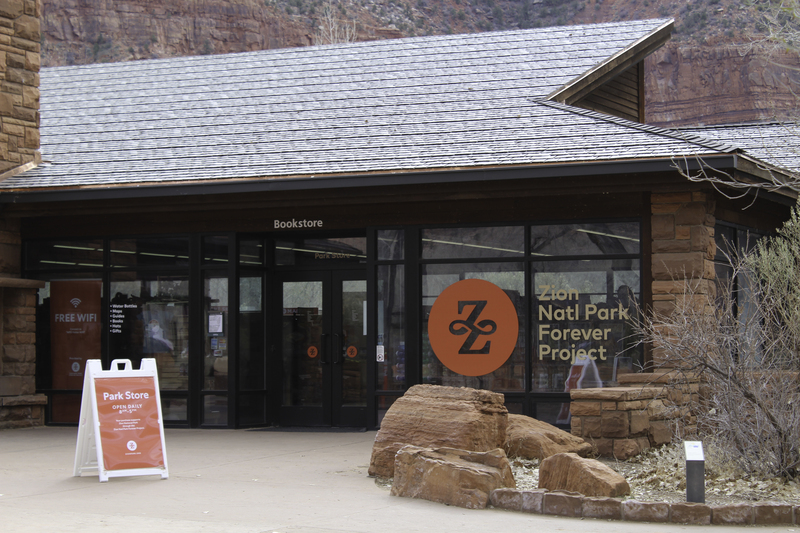 The employee, who has worked at Zion for several years, said the weeks between Christmas and Martin Luther King Jr. Day are usually the slowest time of the year, so they haven’t had too much trouble keeping up with visitors. Over the holidays, however, park visitation usually rivals that of a busy summer day. The exact number of visitors is hard to determine since the entrance stations are not in service, but the visitors who have been there have, for the most part, been very careful to do their part by packing out their trash, and some have paid their entrance fees in the form of a donation. “We’ve been very, very careful in our messaging to visitors who have come in and specifically chatted with us to ask them to pack out what they’re packing in because we’re not able to collect trash from upcanyon as often as we normally would. And so I think people are being very, very careful,” the employee said. Some trash buildup has occurred in areas with a lot of foot traffic, like the Zion Lodge, the Grotto and the Temple of Sinawava, but even that has been minimal. The park employee said they had not noticed a lot of visitors illegally accessing areas of the park where they are not allowed, like areas requiring backcountry permits, and speculated that one reason may be that these areas are generally harder to access in the winter months anyway because of snow and ice. 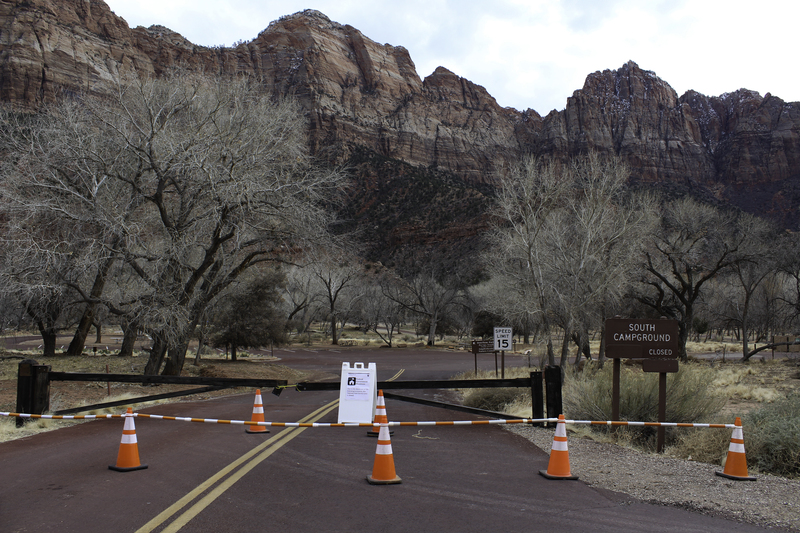 Zion normally has volunteers who come out on a weekly basis to perform various tasks for the park, but as with regular employees, these volunteers have not been allowed to work during the shutdown. However, some small groups of community members have stepped in to help by picking up trash, which has been “very lovely” for the understaffed park. Because of the funding that allows employees to perform minimal bathroom cleaning and trash pickup, the park has not seen as much destruction as some other parks in the nation. In addition to cleanup, members of the community have also stepped in to help federal employees while they are not receiving pay. The Rotary Club of Zion Canyon, along with volunteers from Springdale and Rockville, have organized a potluck and food drive. Community members are asked to donate shelf-stable food items to the Canyon Community Center at 126 Lion Blvd., in Springdale, Tuesday through Thursday from 10 a.m. to 5 p.m. They are also asking for community members to drop off a potluck dish between 5-5:45 p.m. on Thursday to provide a potluck dinner. And Great Harvest Bread Co. is offering free loaves of bread at its bakery in St. George to federal workers affected by the shutdown.